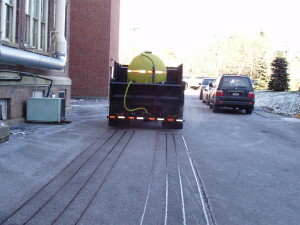 Brennan Landscaping can deliver liquid to your site. 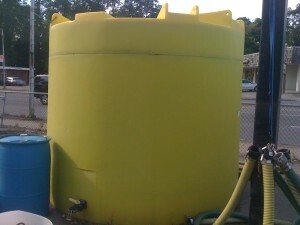 From 300 gallons to 4500 gallon trailer loads. 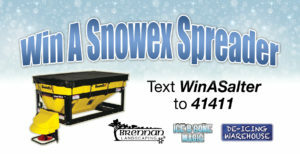 Hire Brennan Landscaping to pre treat your parking lot, private driveway, parking garage, sidewalks or any area where you have problems with hardpack snow & ice.